I had the most interesting and enjoyable lunch today, Taki and I drove up to San Francisco and ate lunch with the living legend Ed Hardy. 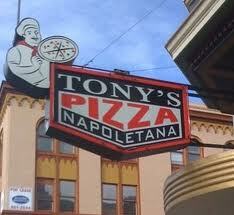 He took us to one of his favorite haunts, Tony’s Pizza Napoletana. Ed had nothing but praises for the owner, Tony Gemignani, and his amazing pizza spot. Tony is super tattooed and even travels to Italy to partake in pizza-making contests. Rad! So let’s get back to lunch with TheGodfather Mr. Hardy! 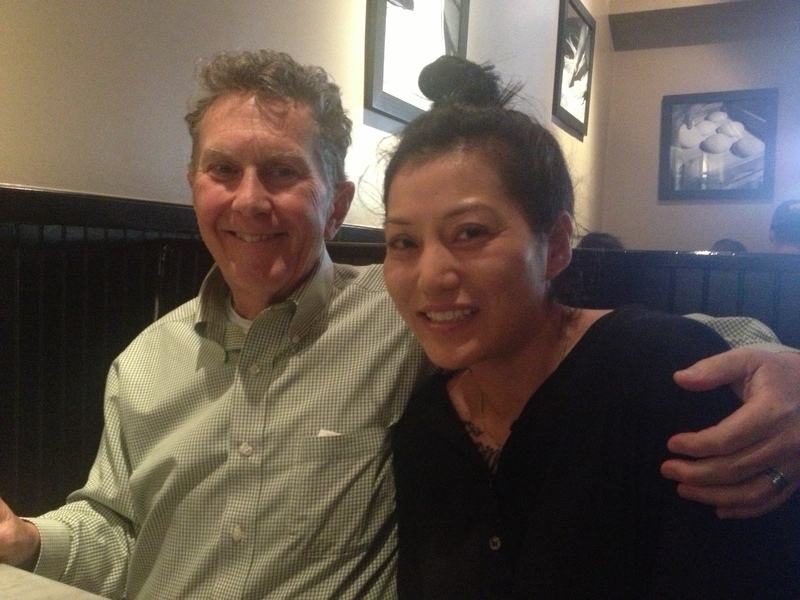 I had met Ed Hardy only briefly before at the SFO Tattoo Convention of the Tattooed Arts a couple years ago so lunch was the first time I actually got the privilege to sit and have a chat with him. He is so inspiring. Not just in the tattoo sense because I am not a tattooer, but on a personal level. His humble yet been-there-done-that demeanor just radiates cool. But he is down-to-earth and has a charming sense of humor. 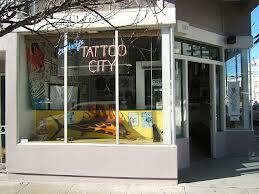 We both agree that tattooing and cooking has become glamorous because of t.v. and that chefs and tattooers come from similar stock, blue collar all the way. Ed loves Italian food. His wife, Francesca’s Sicilian food to be more specific! And yes you get a recipe of hers, just keep reading! Japanese and Thai food came in as close seconds. He does not like the smell of cooking meat (Ed is pescetarian) and he has just started liking beets. This has nothing to do with food but Ed Hardy loves French Bulldogs! 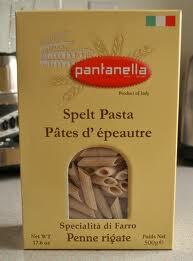 Here is the lovely Francesca’s go-to Sicilian dish, word-for-word!! 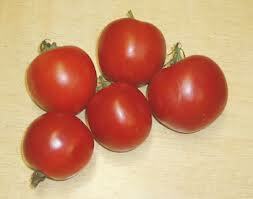 -When pasta is cooked, put into a bowl with a bit of organic tomato puree to keep it from sticking. Top with grated Romano cheese and then the chopped tomatoes. It doesn’t get any better than this. Thank you SO MUCH Ed and Fran for sharing your thoughts and recipes, you guys are true inspirations, in or out of the kitchen!